I have a passion for the mountains and wild spaces of the world and I love sharing them. 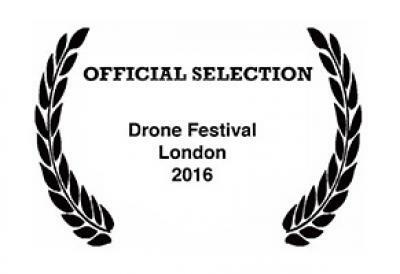 I am an award winning film maker and drone pilot. 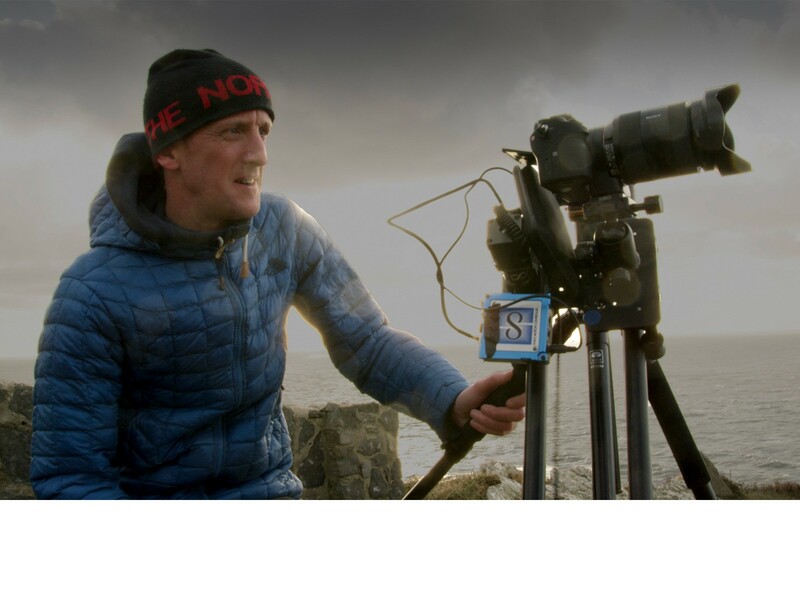 I specialise in filming in adventurous locations and I am a keen climber, skier, surfer and alpinist and my work has a strong natural influence. 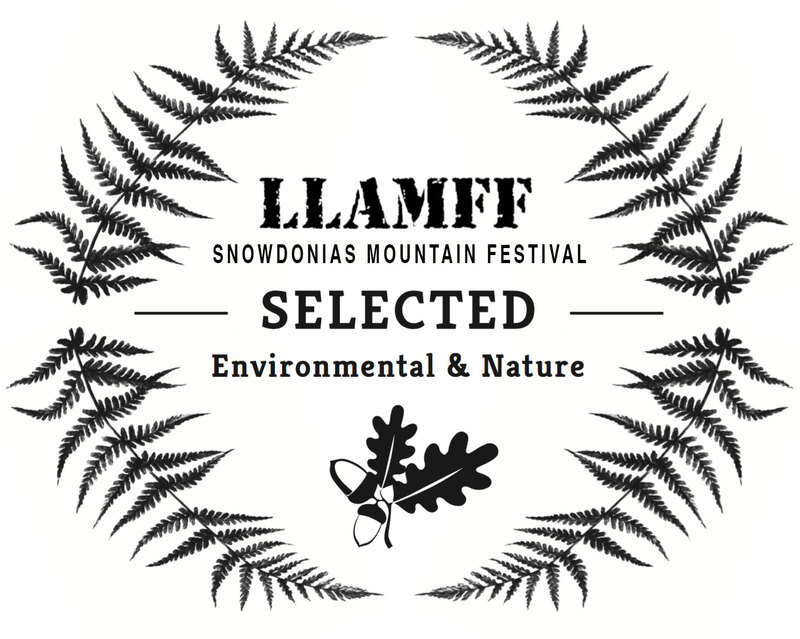 I have worked on projects for the BBC, ITV, S4C and many independent production companies on television programs, commercials and short films as a mountain cameraman and drone specialist. 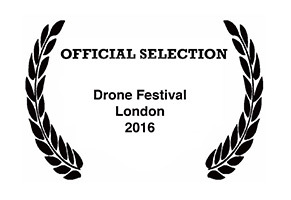 I have won a range of awards for film making and cinematography – see below. I have passed the Remote Pilot Qualification (RPQ-S) ground school course and the British Model Flying Association (BMFA) “A Test” for multi-rotors. I am approved by the Civil Aviation Authority (CAA) for aerial works. 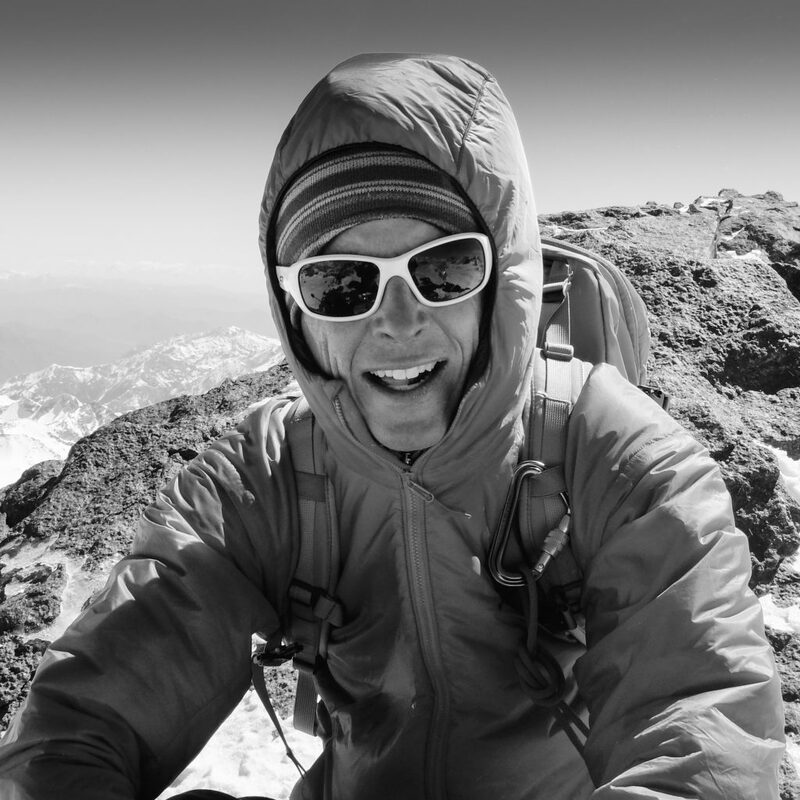 I have extensive climbing and mountaineering experience over 20 years including rock climbing, Scottish winter climbing, 6000m peaks in the Himalaya and North Face routes in the Alps as well as more than 10 years of off piste skiing experience all around the worlds pointy places.